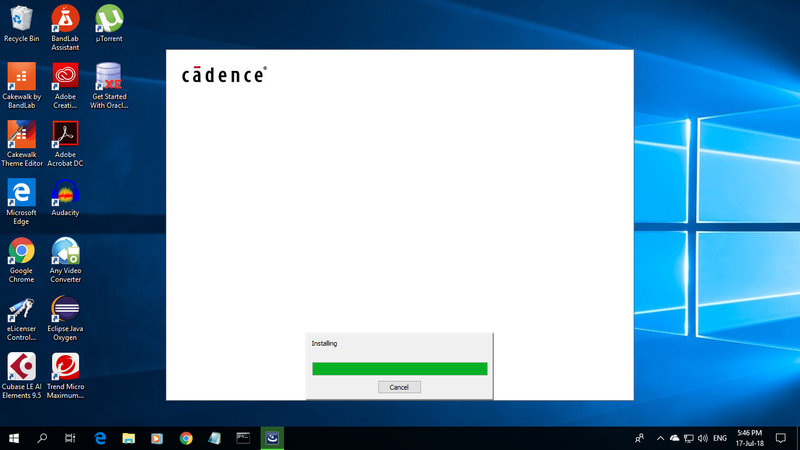 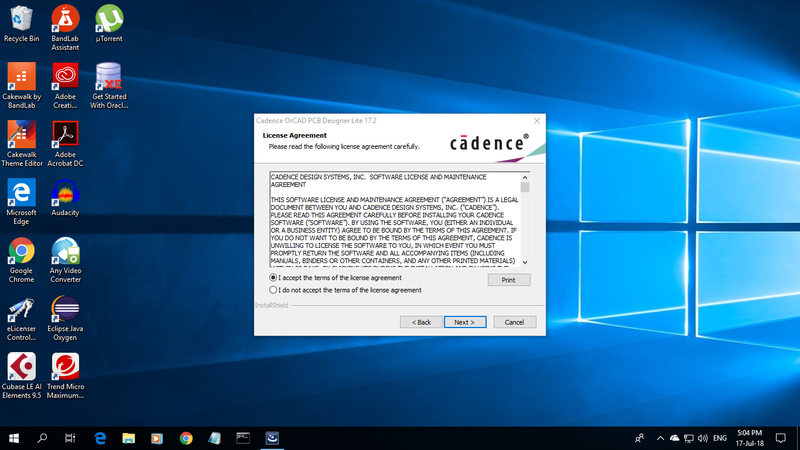 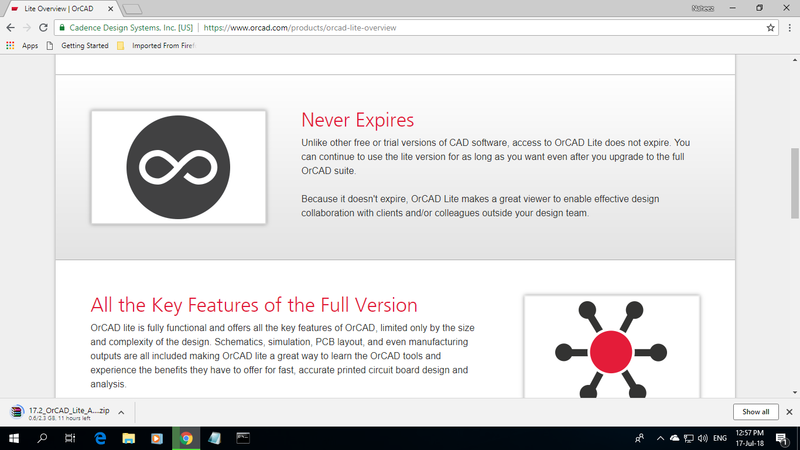 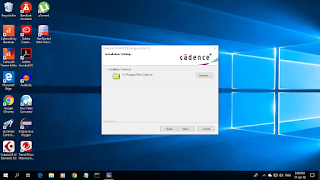 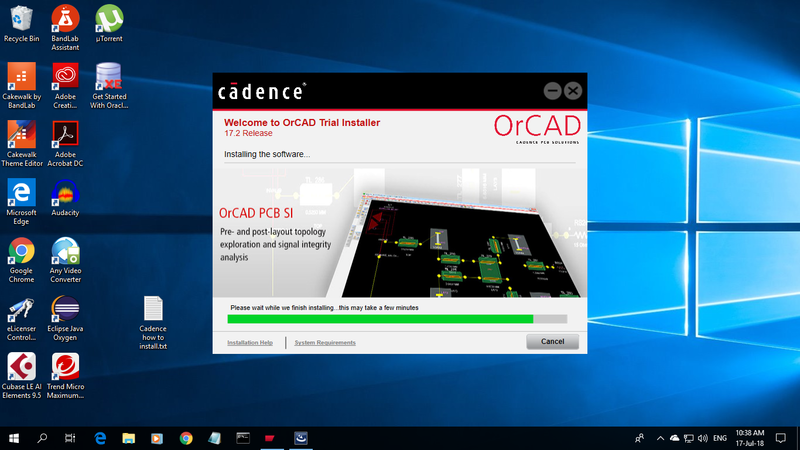 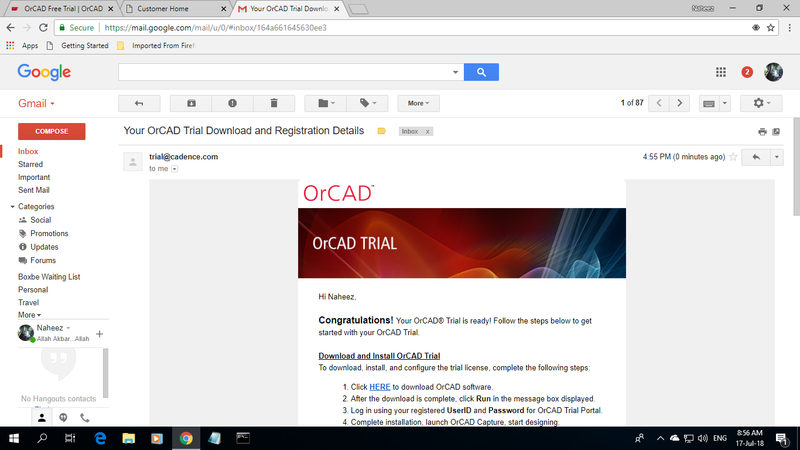 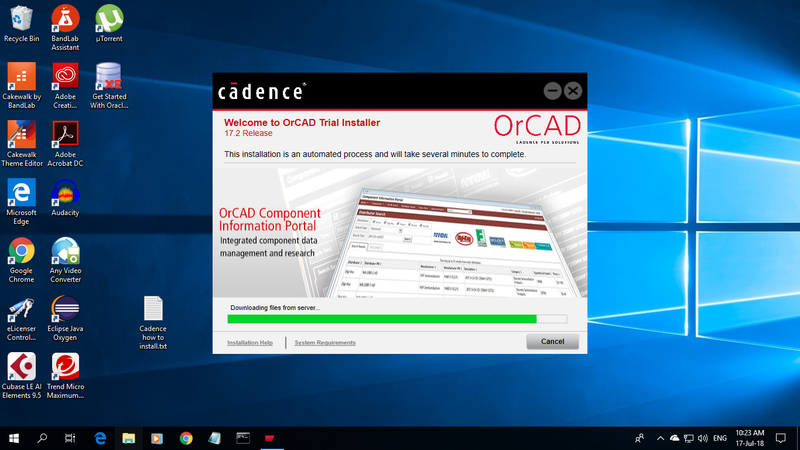 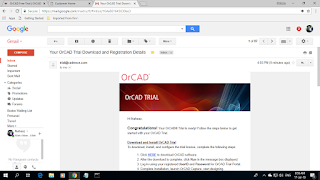 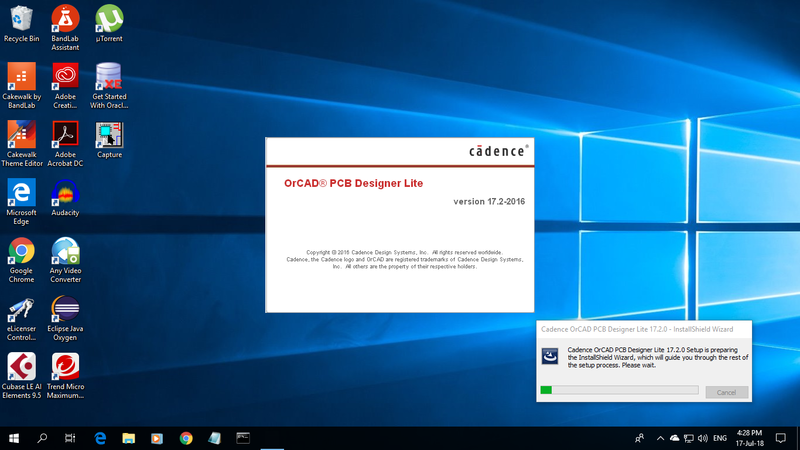 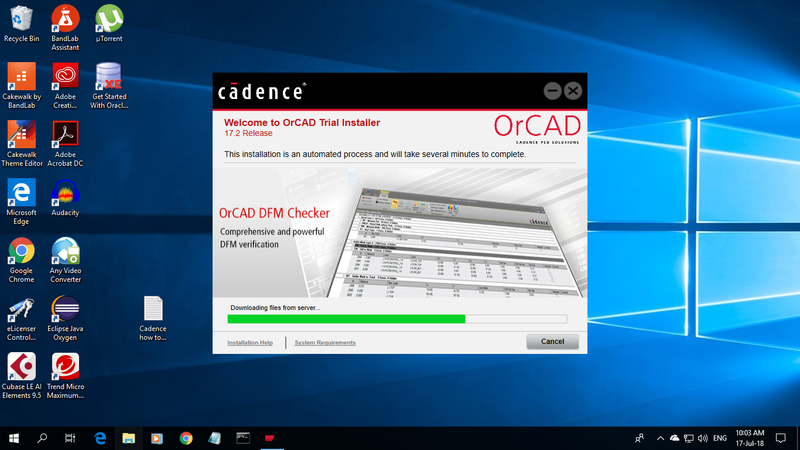 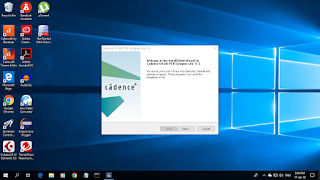 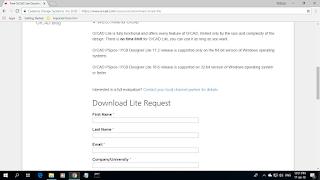 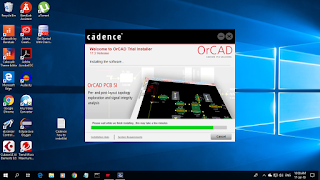 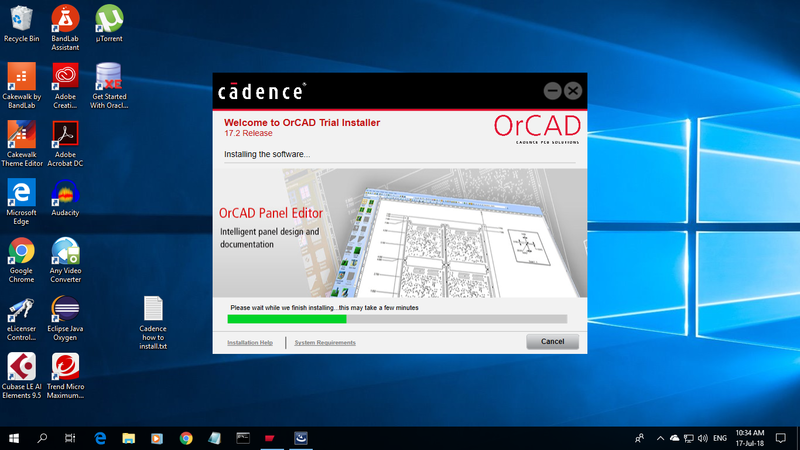 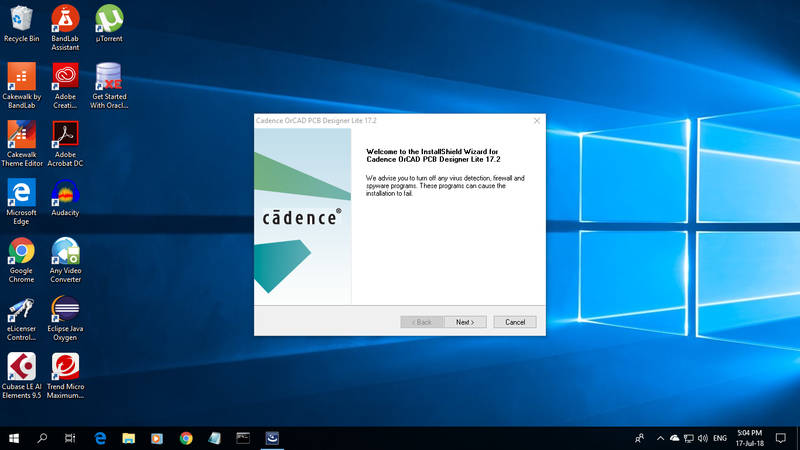 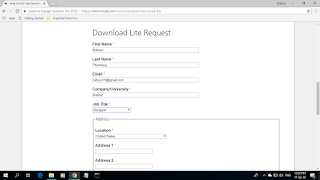 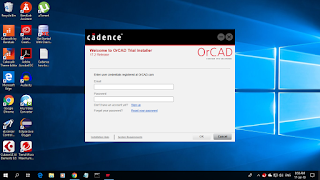 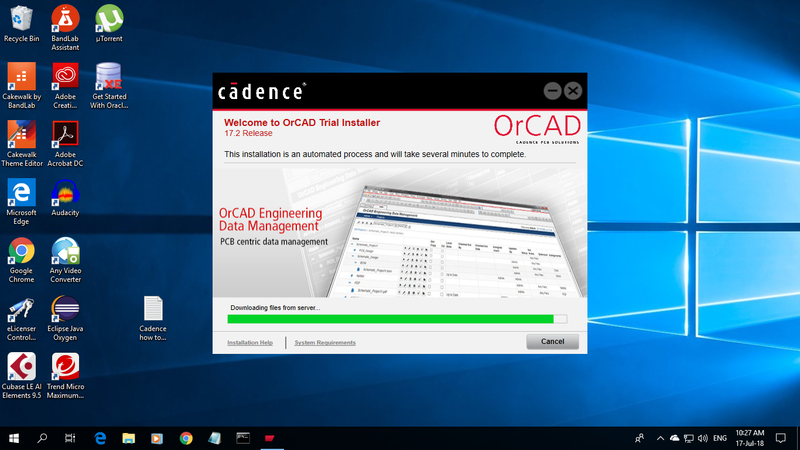 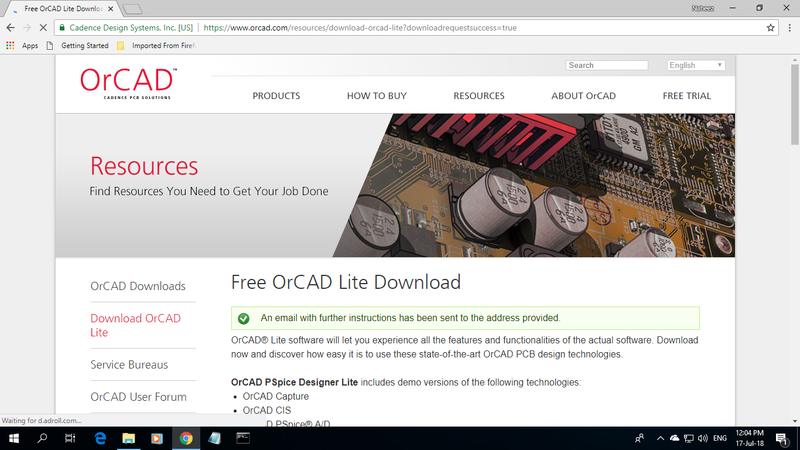 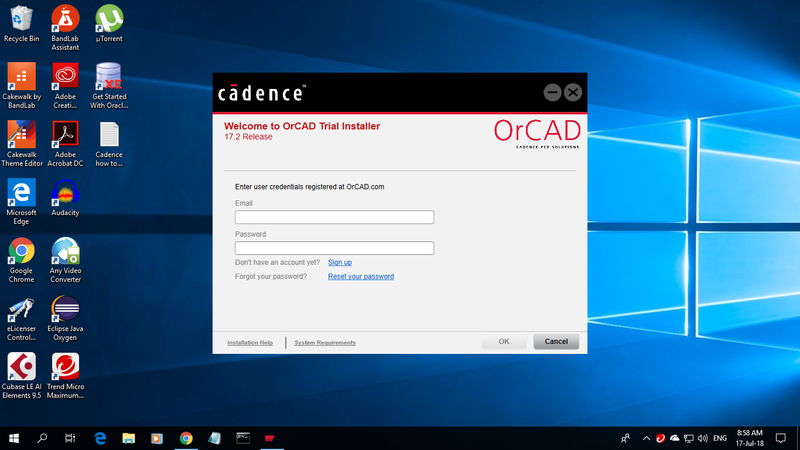 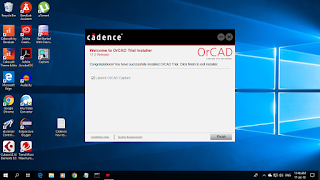 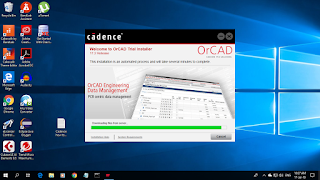 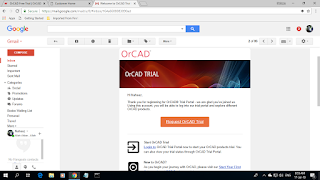 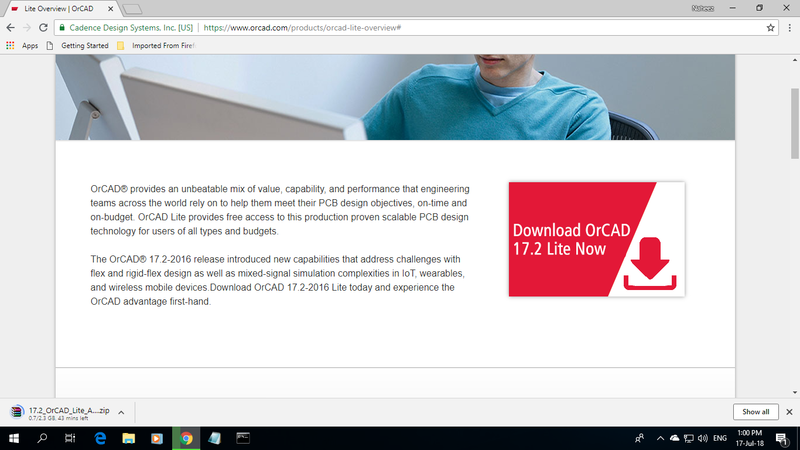 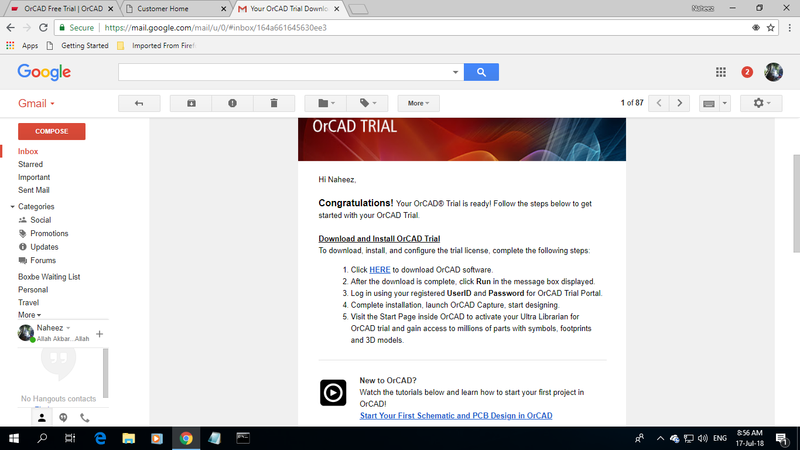 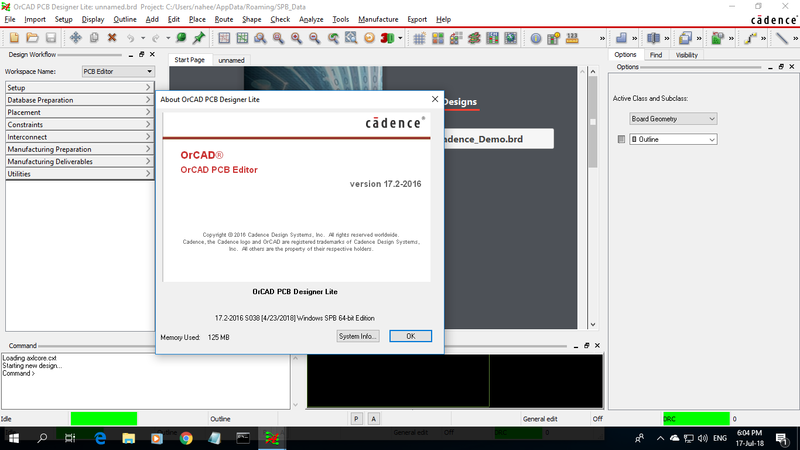 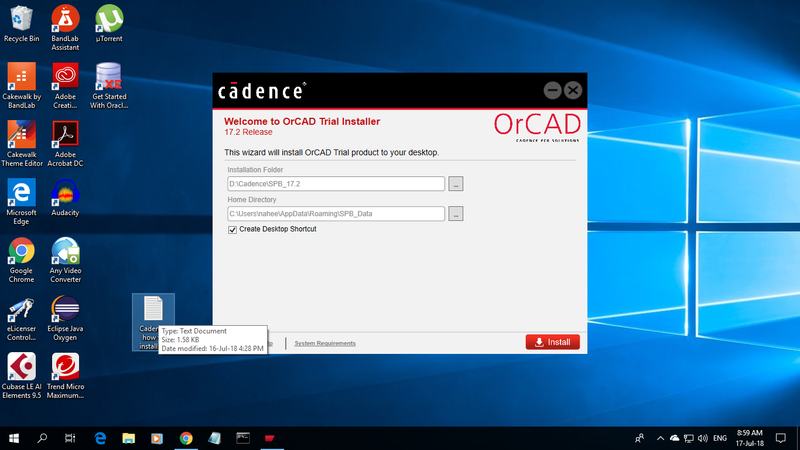 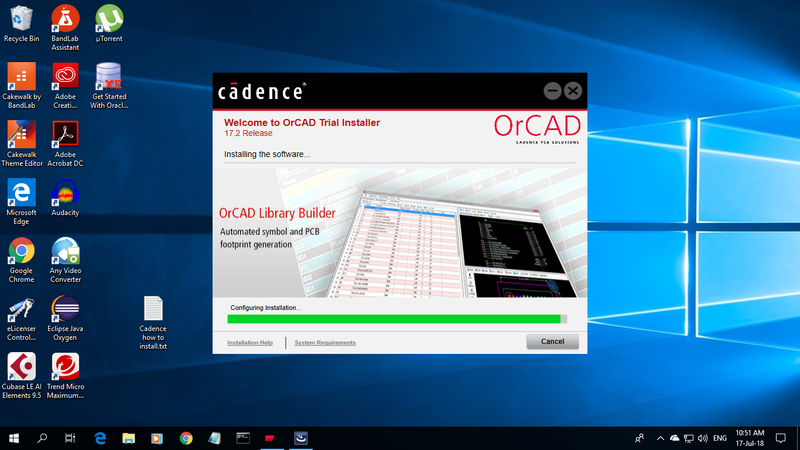 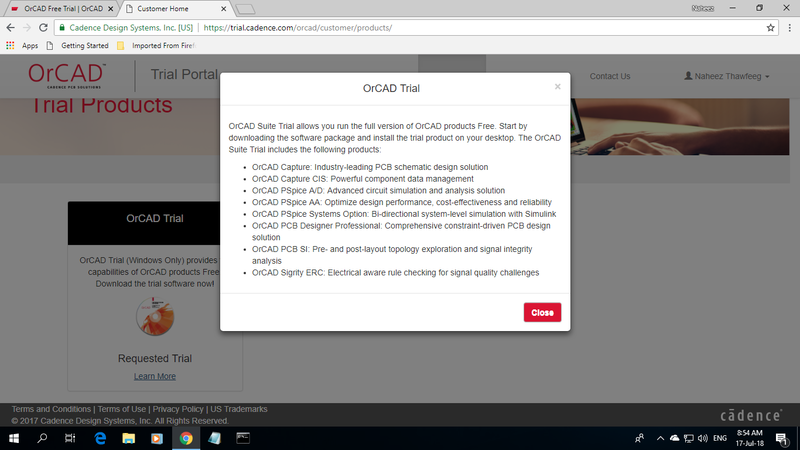 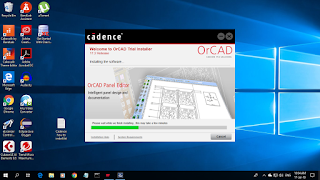 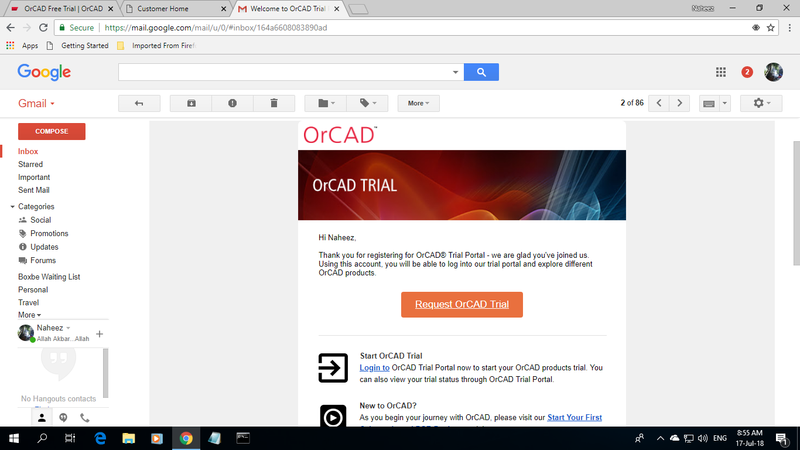 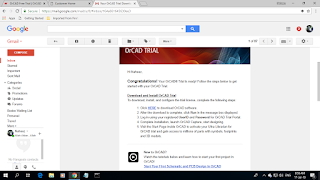 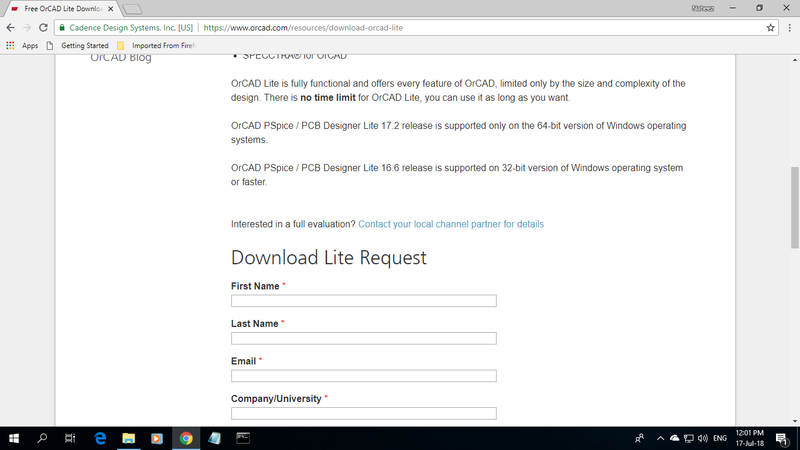 It took me one full day and night to finally complete this work...I just now finished installing Cadence® OrCAD™ Lite 17.2 which was released in 2016 and is the most stable free version of OrCAD™. 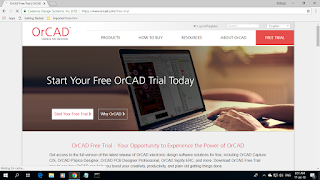 I wanted a CAD(Computer Aided Design) software specifically targeted for electronics. 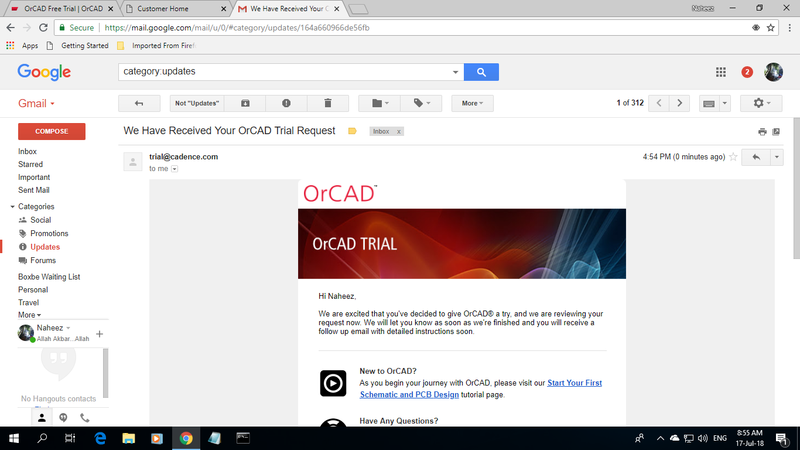 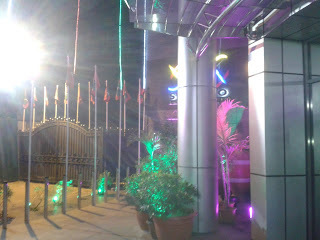 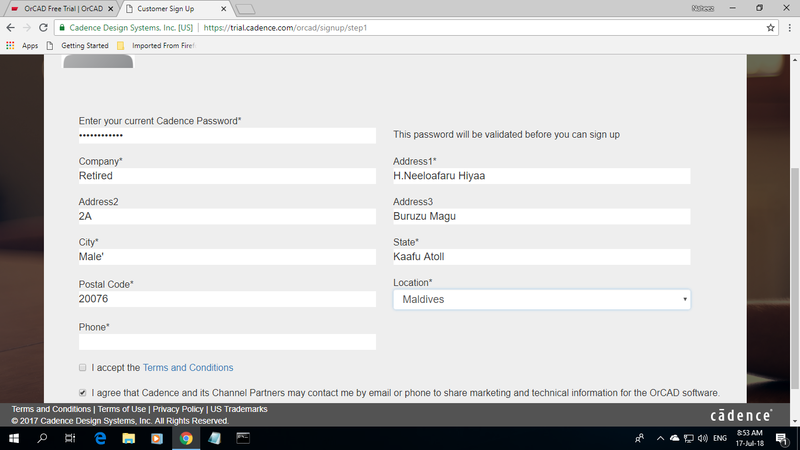 AutoCAD™ by Autodesk® is widely used in Maldives for mostly civil,electrical,and mechanical engineering drawings.It's also widely used by architects in Maldives for building drawings. 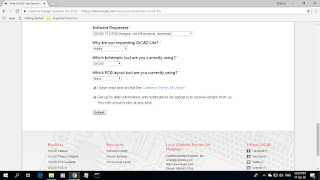 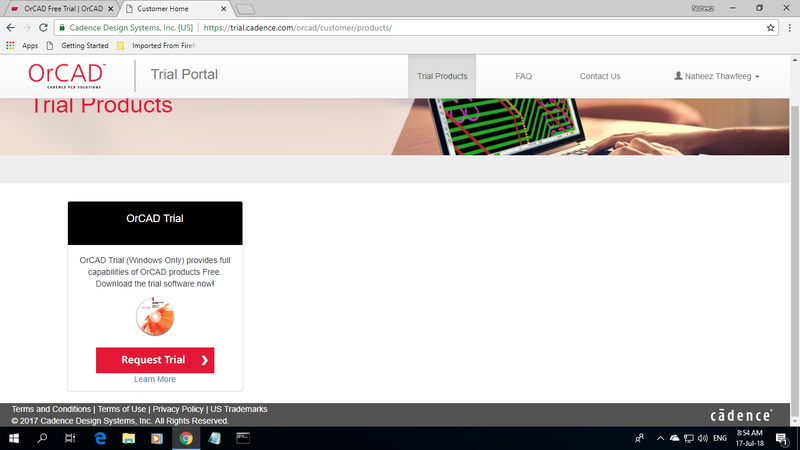 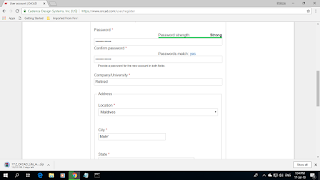 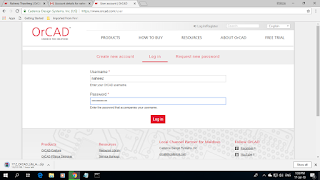 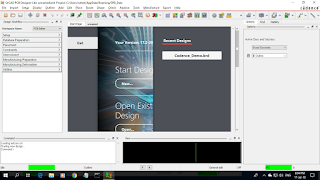 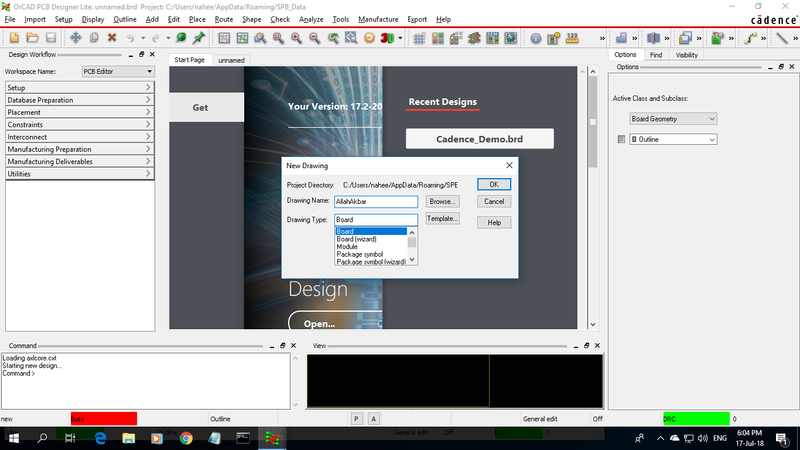 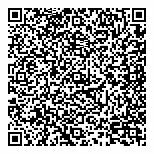 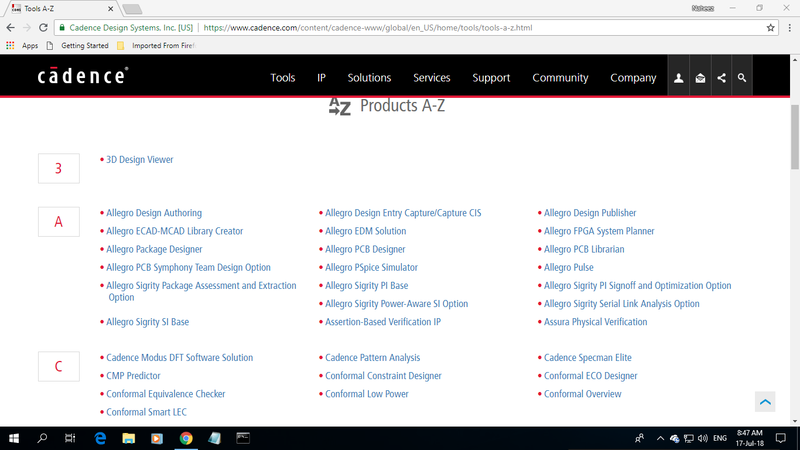 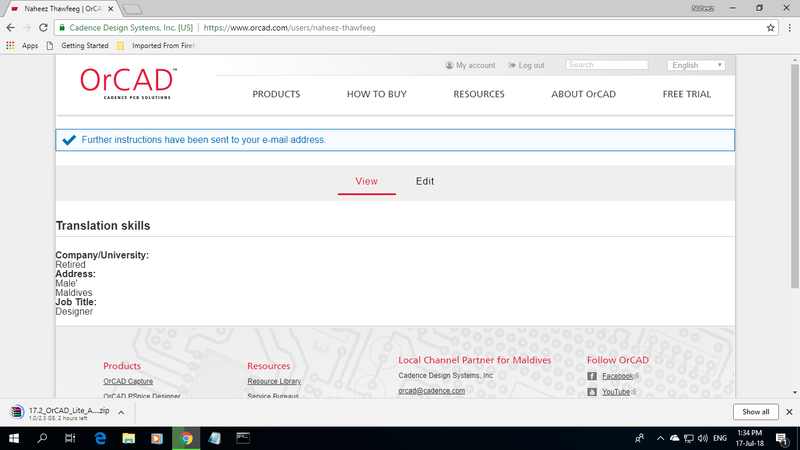 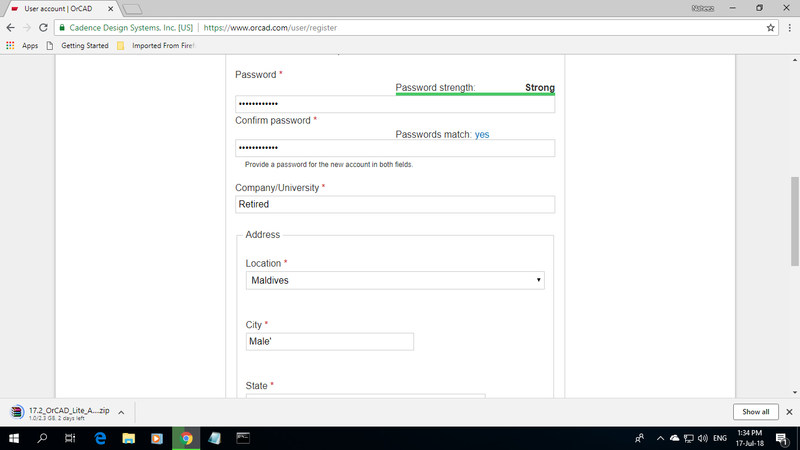 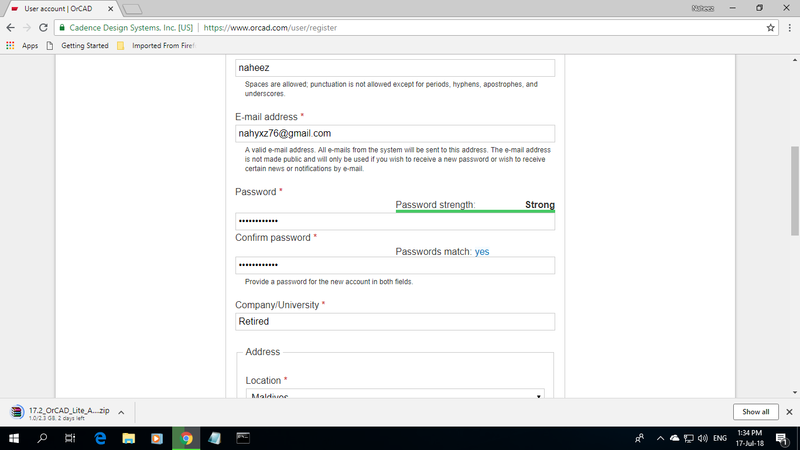 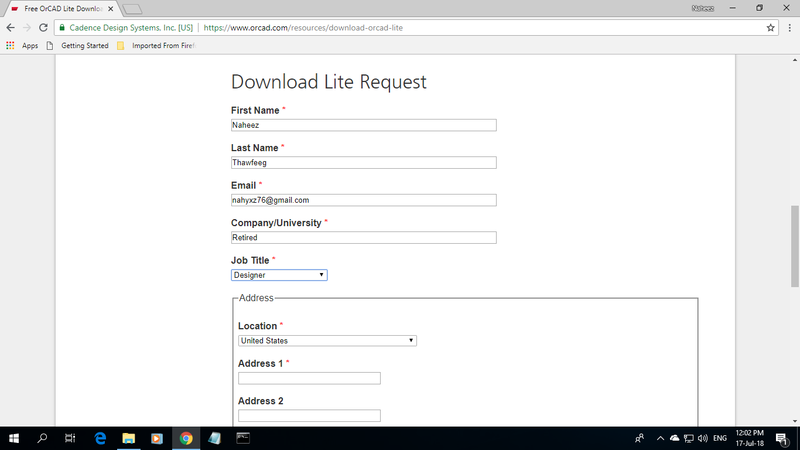 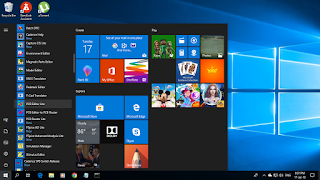 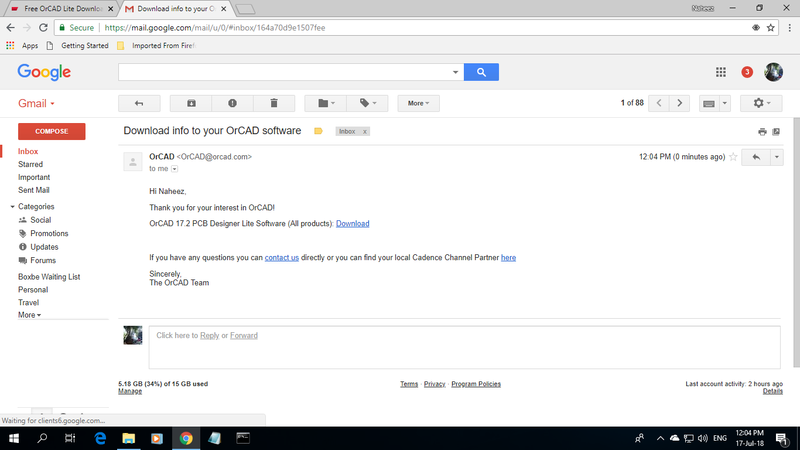 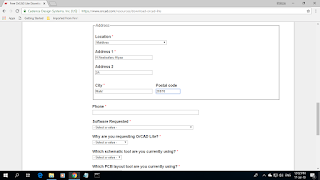 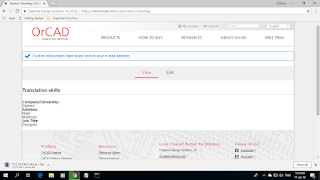 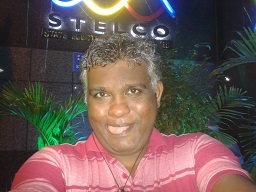 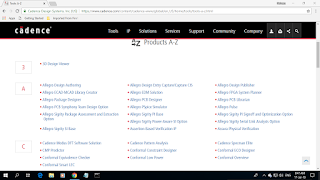 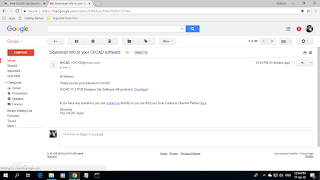 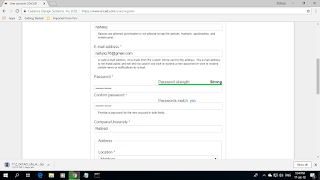 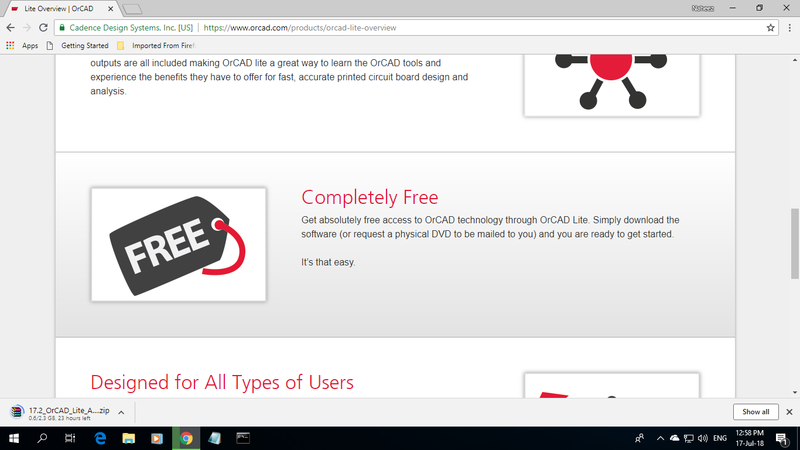 But I wanted a software which is used for EDA (Electronic Design Automation) only. 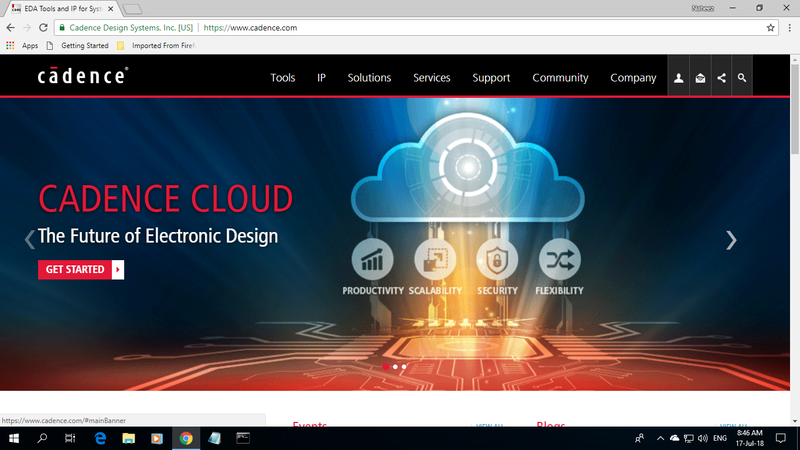 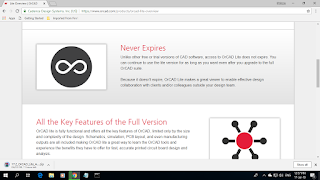 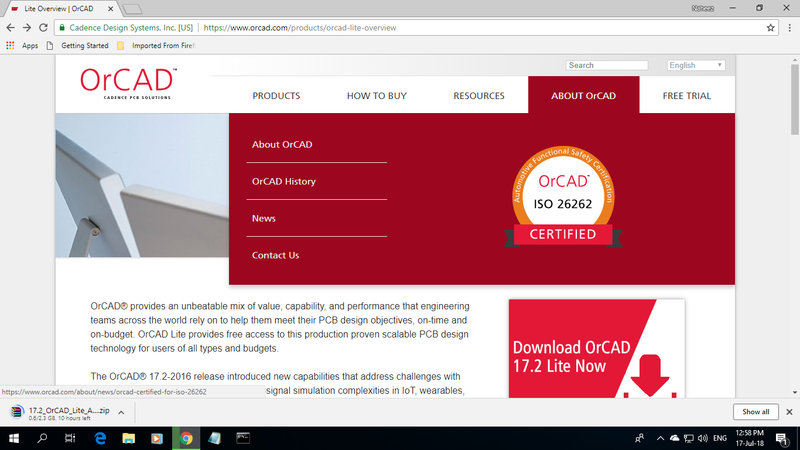 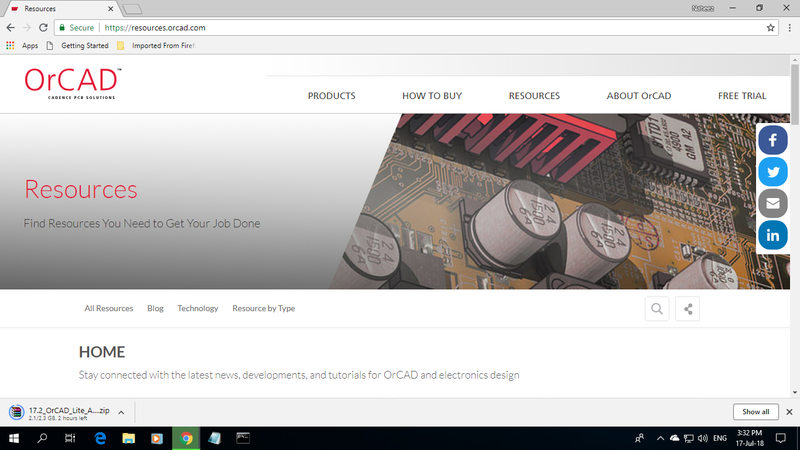 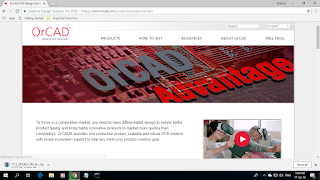 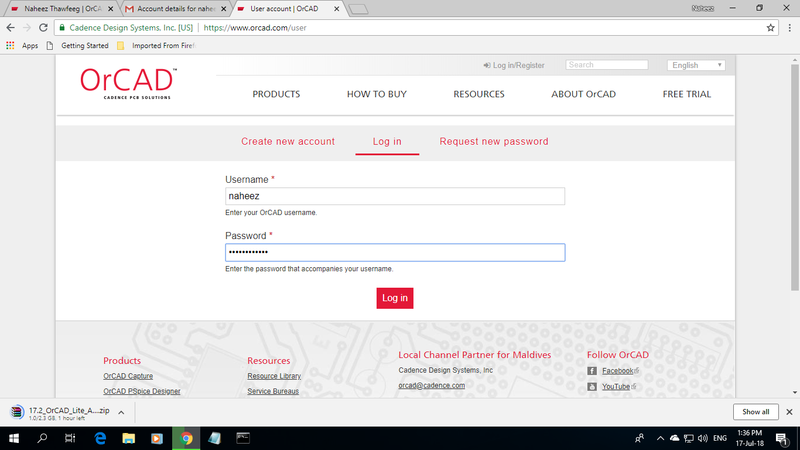 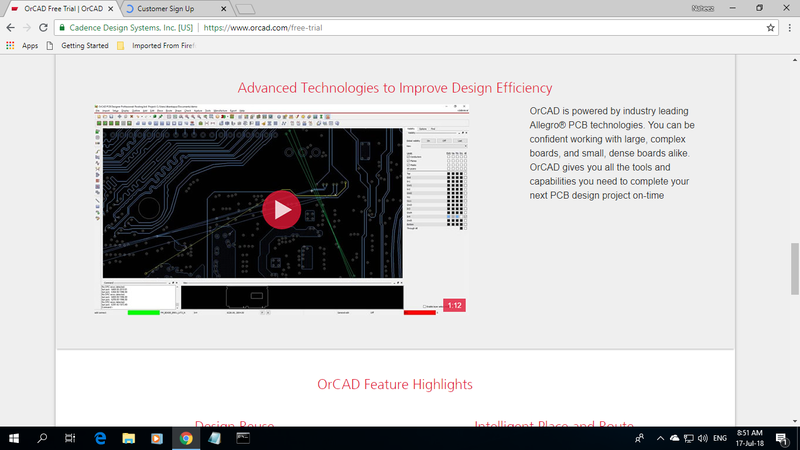 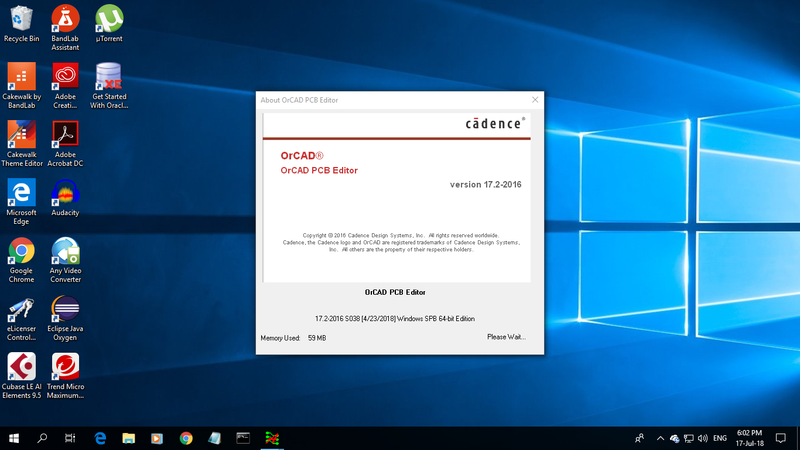 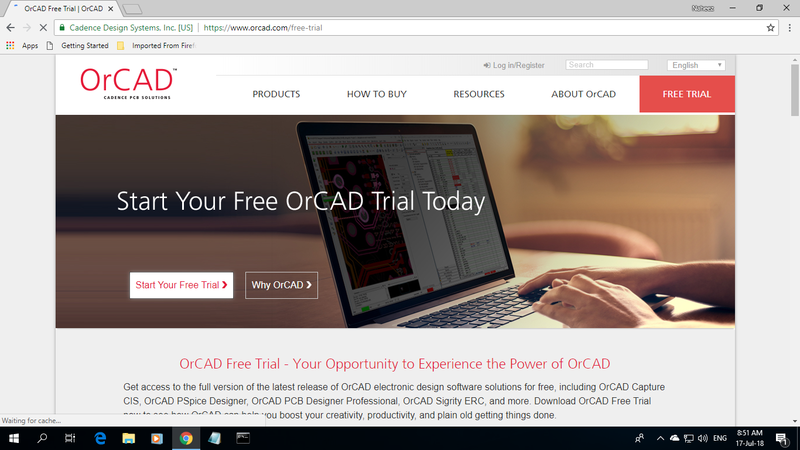 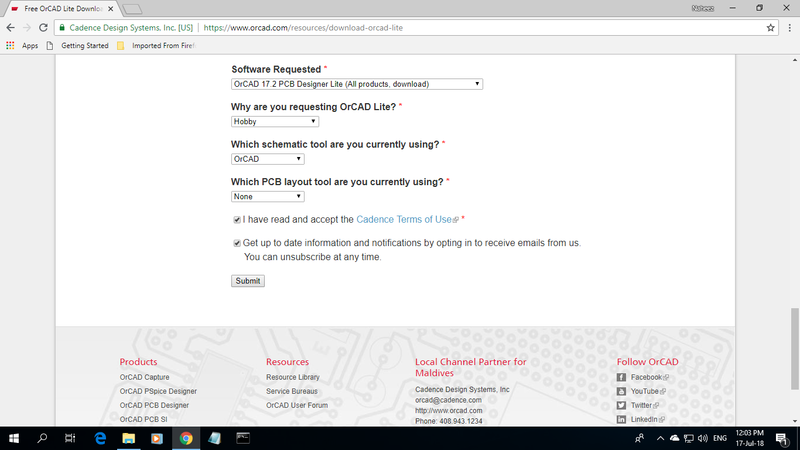 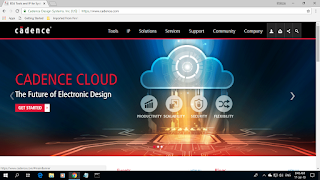 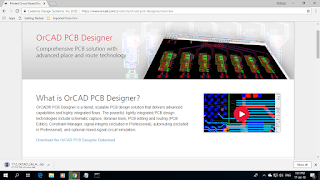 OrCAD™ is written in C/C++ and developed by Cadence® Design Systems,Inc a leading U.S. company specializing in electronics / microelectronics software for PCB(Printed Circuit Boards), SoC (Silicon on Chips), and many other design tools. 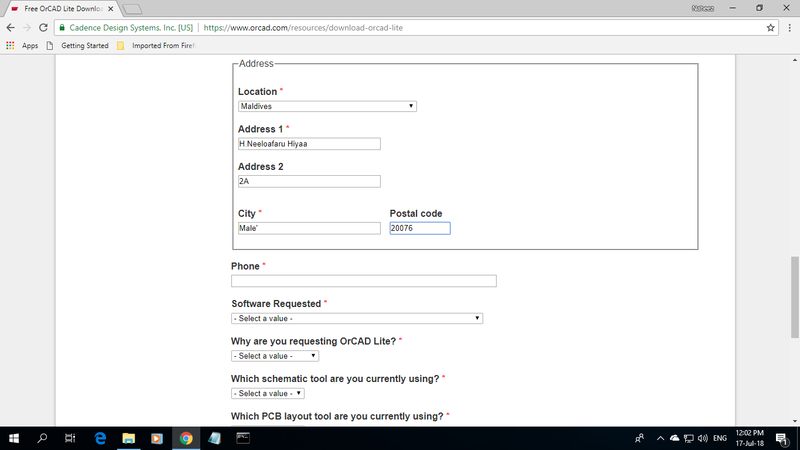 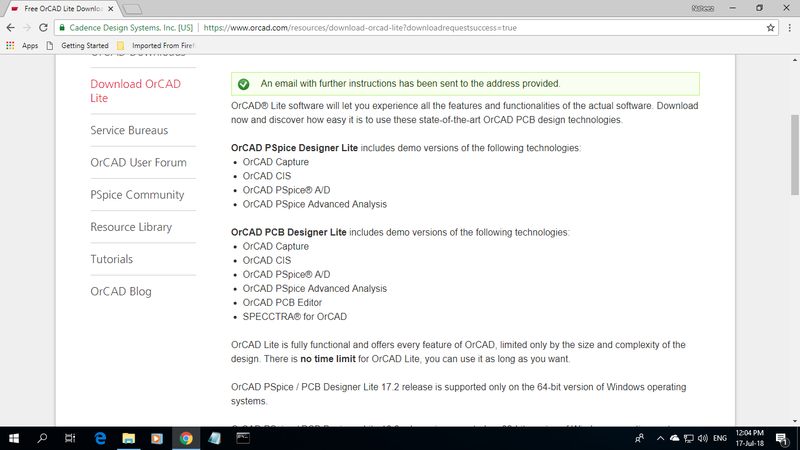 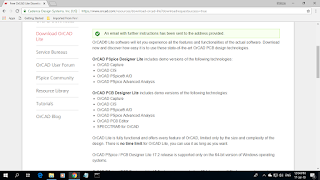 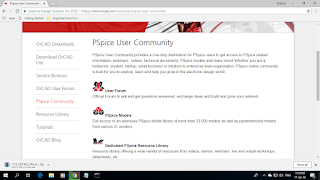 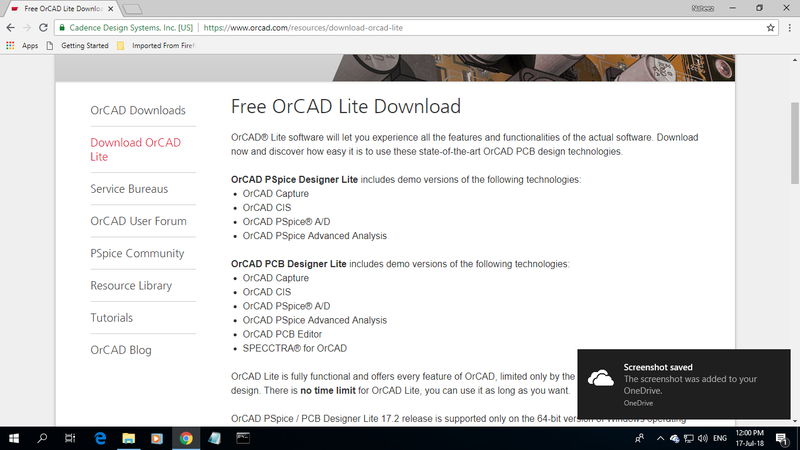 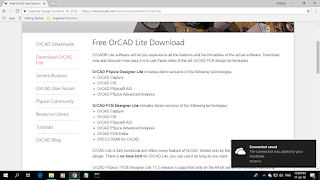 OrCAD™ Lite is the free version with full functionality for PCB and has PSpice™ Lite product by Cadence®.